We are a premier specialty staffing agency in Dadeville, Alabama, dedicated to matching qualified applicants with employment opportunities in the area’s auto supply manufacturing industry. With our warm, employees-first mentality, Ace Industry Co. stands apart from similar staffing firms. Respected both for our responsiveness and the quality of our employees, Ace Industry Co. is able to provide opportunities at plants in Dadeville, Auburn, Opelika, and LaGrange, Georgia. As one of the best specialty staffing services in the Dadeville area, Ace Industry Co. has made a name for itself by providing excellent temporary employees to the automobile supply plants in the region. Ace Industry Co. is a temporary staffing company, but what we do is much more than just uniting employees and employers. At Ace Industry Co., we understand that our employees are the heart of our company. 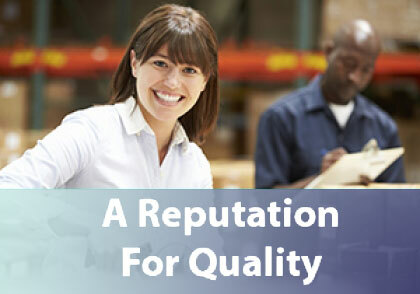 It is their reliability and performance that have helped establish our reputation for quality. © 2019 Ace Industry Co. Fueled by Linnflux.